Earn $8.93 in VIP credit (893 points)What's This? 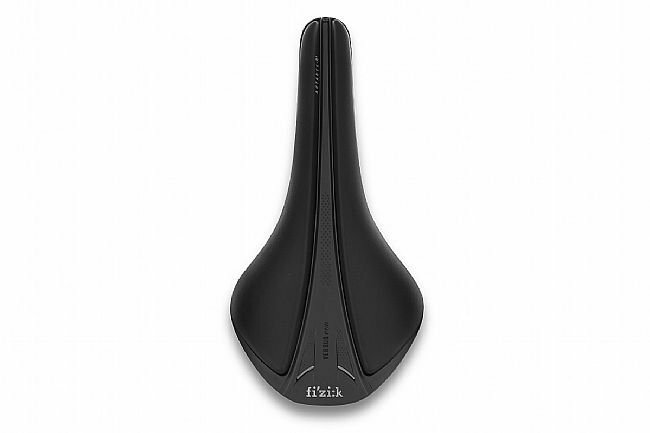 Great Saddle - But I Got A Different Version in the Box! I ordered the Antares R3 Versus Evo, but Bike Tires Direct sent the R3 Open version instead. Both work the same and are very comfortable for me so I saw no need to send it back. I bought this saddle as a replacement for my Sella San Marco Regale that I've been using on bikes for over 20 years. I wanted to get something of a similar shape and size as well as with some pressure relief. This saddle fits the bill. i average between 250 and 300 miles per week with rides between 45 and 100 miles. 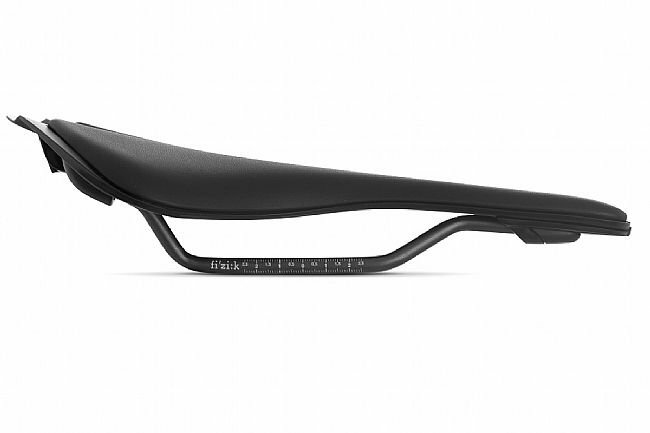 The saddle is comfortable and allows for changes in position. I especially like the give of the wings when climbing as you can put down the power for long periods without having to get out of the saddle. 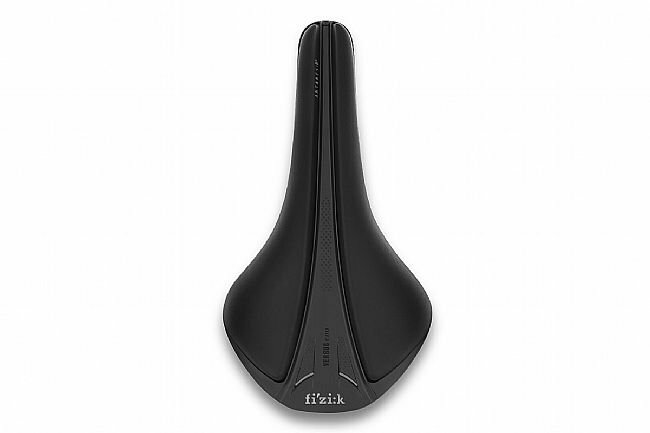 I would definitely recommend this saddle to folks looking for a Regale replacement, and would encourage everyone to take a look at the Fizik site to determine which saddle concept is right for them.